The Escapist gives Ashes of the Singularity a 4.5/5! 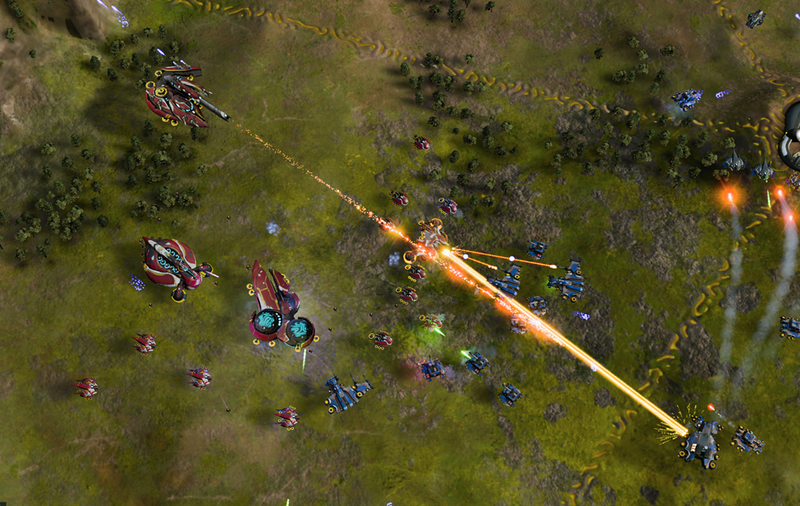 The Escapist has their review up for Ashes of the Singularity and they give it a 4.5 out of 5! "...if you want to see skirmishes that could be mistaken for wars in themselves, go build a million units, then sit back and enjoy the fireworks." Pushes your metacritic to 70% which is an improvement. That appalling 40% by Gamespot review hurt you on there. Yea, 70% is a whole different world from 69% psychologically. keep the good work Stardock. That "review" wasn't a review at all. There was no meat in it, it was just a fluff piece. I seriously doubt they spent more than 30 mins with the game. I guess that is why nobody every buys a game from the recommendations of that magazine. AotS needs to have a real, full review of the latest version, but, I guess that is up to players and it won't be seen by many people at all.